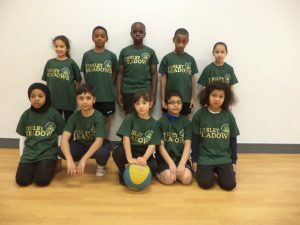 Well done to our Y4 Basketball team for making it to the semi-finals of the Basketball Hotshots Tournament! 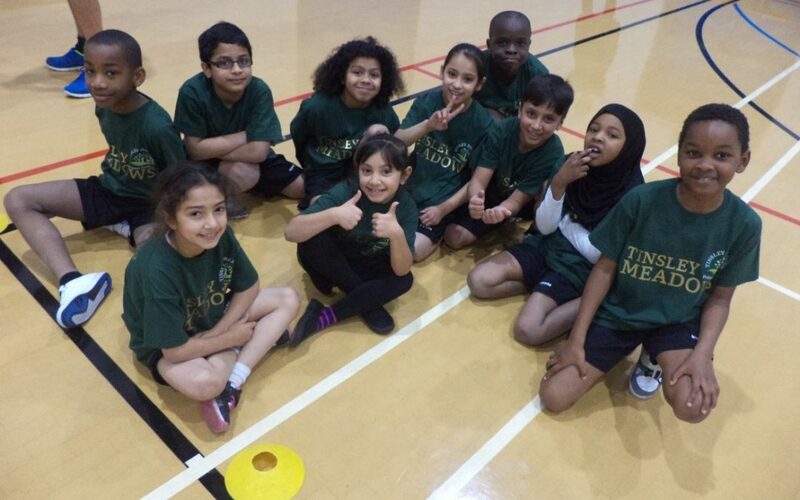 The children played really well, finishing in first place in their group, with wins against Hinde House and Abbeyfield Primary and a draw against Owler Brook, progressing to the semi-final. The team then lost out narrowly to St Catherine’s in a very tense semi-final. The team consisted of: Nadine Kaminski, Jameyn Gumbo, Collins Naika, Rijkaard Joseph, Zara Hussain, Shadiyah Usman, Muhammad Javed, Vanesa Dunkova, Abdul Rehman and Basma Baizid.